 When you create a new listing or edit an existing listing, the first few fields contain logistical information that tells Xola what this listing is and how it behaves. This is the name of the experience you offer customers to book online. This could be anything from the name of a walking tour to a canoe rental to the name of an escape room. It will appear during customer checkout, on the Xola back end, and in all email correspondence with a customer. Navigate to Products > Listings. To create a new listing, select Create a Listing. To simply edit an existing listing, hover over the listing and click the pencil. In the Title field, enter the name of this listing. Your customers will see this name when they click on this listing's Book Now button on your website. In the Price field, enter in the cost of this experience. This can be on a Per Person or Per Outing basis. Per Person: Guests are charged individually for the experience. Want to charge per person, but limit your listing to one booking per time slot? Check out Private Groups with Per-Person Pricing. Per Outing: There is one price for the experience regardless of the number of guests. Per Outing pricing will is private by default as it only allows for one booking per timeslot. Tip: Does your listing's price vary according to the date or time? You can set your pricing to reflect this when creating your listing's schedule. Here you determine how many guests can book at one time and how many guests you can accommodate in any given occurrence of this listing. Minimum: The minimum number of people who can book an event at one time. This will usually be 1, unless your listing requires your guests to travel in pairs. In that case you would enter 2 in this field. Maximum: The maximum number of people who can book an event at one time. You may accommodate up to 50 guests in one event, but you only want groups of 20 to be able to book at once. In that case you would enter 20 in this field. Minimum: This is the minimum number of guests that must book in order for an event to be confirmed. Up to 15 guests can book a West Side Story tour at once, even though PopSpots can take up to 20. Maximum: This is the maximum number of people that can be accommodated in an event. PopSpots West Side Story tours each have a maximum capacity of 20 guests. For more detailed information, please read Per Booking & Outing Minimums and Maximums. The Listing Duration tells Xola how long a listing is. It is not customer-facing - it mainly exists for Inventory purposes. Duration tells Xola for how long to hold a piece of inventory (equipment, rooms, boats, and more) or a guide, and it may or may not correspond to the actual length of your listing. Please note that if you use Inventory on your Xola account, the Listing Duration is extremely important to ensuring that you do not receive double bookings!